After the great success of last year’s inaugural Les Grandes Heures Automobiles (LGHA), this unique event for historic competition cars and motorcycles is coming back this September (24-25), with even more activities and attractions planned to entertain every historic motor racing fan and classic car and bike enthusiast. 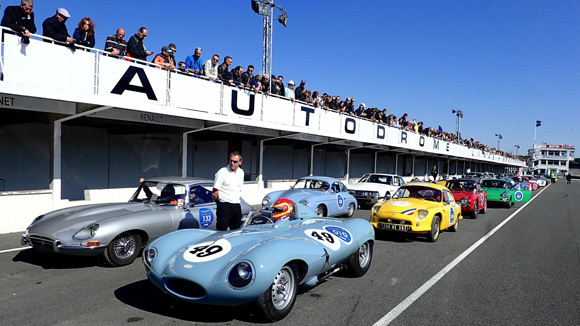 Between 24 and 25 September 2016, an extraordinary event awaits visitors to the legendary banked Autodrome de Linas-Montlhéry, conveniently located on the outskirts of Paris, just over 20 miles (33 kilometres) away from the Eiffel Tower! 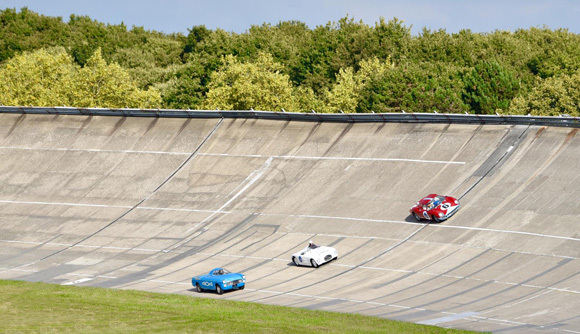 The Autodrome de Linas-Montlhéry has been a legendary temple of speed and world records since 1924, with this important racing circuit set to give a memorable welcome to the glorious cars and motorcycles of yesteryear as the 2016 LGHA gets underway in late September. 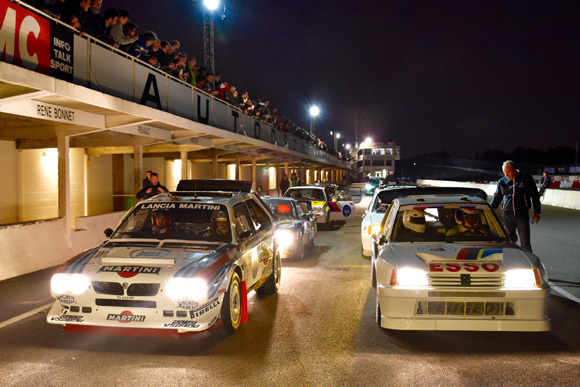 The iconic descendants of these historic racers will also make an unforgettable appearance at the 2016 LGHA, including a selection of fiercesome Group B rally cars, set to take to the steeply banked Montlhéry track in the dark with headlamps ablaze. The on-track action at LGHA is not a competition, but rather a lively series of demonstrations, based on the different vintage years and categories of the 200+ participating vehicles, thus enabling all LGHA visitors to clearly and comfortably see the world’s greatest vehicles in action, without having to push their way through huge crowds. 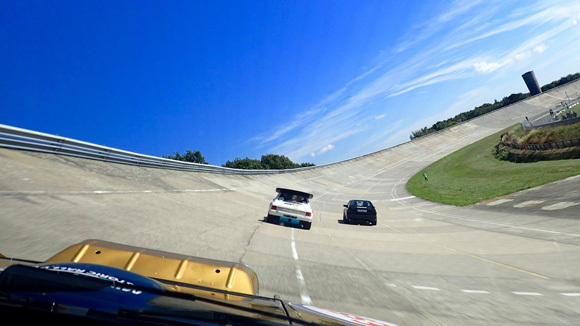 A key aim of LGHA is enjoyment for participants and spectators alike without unnecessary risk-taking, with the important aim of drivers being able to drive safely in order to preserve the cultural heritage of the historic banked Autodrome de Linas-Montlhéry, with its 51° banking, as well as the legendary vehicles – and drivers - tackling this celebrated circuit. 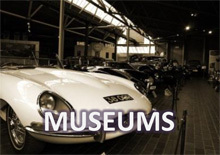 The LGHA’s car and motorcycle demonstrations are reserved for historic cars and bikes, as well as younger sports models, with all generations running together, divided into grids of similar machines, taking account of their engine size and age. The groups take turns on the track in a series of 20 minute sessions each, with all participating cars getting a minimum of four 20 minute runs, and every motorbike enjoying at least three 20 minute sessions over the weekend to create an amazing show. 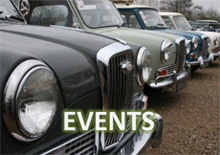 LGHA visitors can expect to see some famous motor sport celebrities in attendance too. 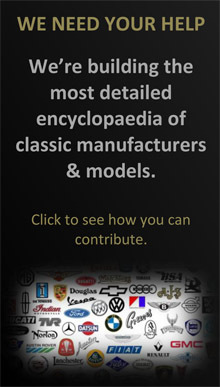 Within the banked motor circuit, with the track action visible at ground level from the car, the LGHA will include a substantial, unlimited area dedicated to French and international car and motorcycle clubs, with the possibility for clubs to customise their own display with their club livery. Car and motorcycle club space will be reserved near the LGHA ‘participants’ paddocks, with a dedicated Club reception, plus the not-to-be-missed opportunity to take part in the final LGHA parade with the participants, free of charge. With lively demonstrations of iconic cars and motorcycles, Group B rally cars, famous faces, large dedicated classic vehicle club displays, paddock access and a Shopping and Trade Village, all just one hour away from Paris, the 2016 LGHA will have plenty to offer every enthusiast.